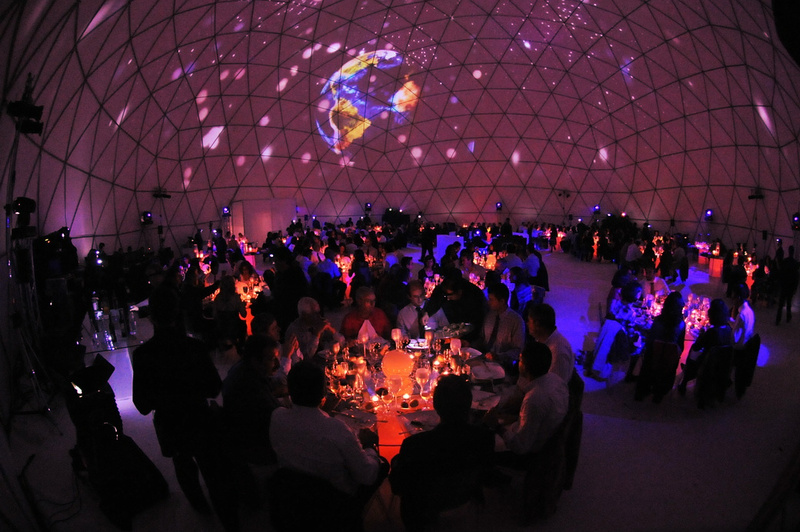 Use a dome in his event is the way to amaze your customers. It is not easy to earn customer confidence and change their perception as to your company. Sometimes it is necessary a great capacity for persuasion and a little technology can do it for you. We believe that the incredible versatility of the domes can help you overwhelm the client in their world and to better understand your message. Certainly will create a strong impact and strengthen the idea that you’re a player of weight in your market. We believe that anyone who enters the world of the domes is always and somehow influenced by his magic. It is very difficult to describe in a few words what we feel in the World Dome by what we think is best to see our images. Are simply spectacular! See photos or videos in our gallery to really realize what we are saying.